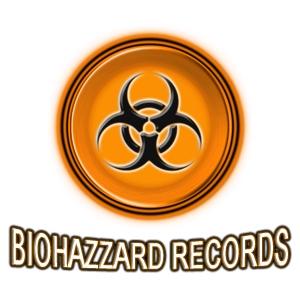 V2A, an EBM-Electro band from the UK recently signed to the German record label Biohazzard Records (A sub-label of Danse Macabre). 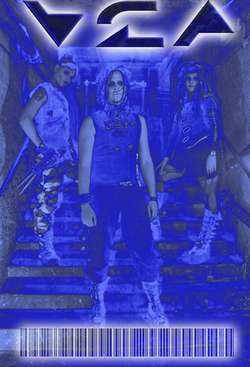 The band recently announced a new album to be called, “Mechanized Infantry” which they plan to release in February 2009. V2A will also be performing live at Elekktroshokk Festival in Germany, April 18th, 2009. More tour dates pending.